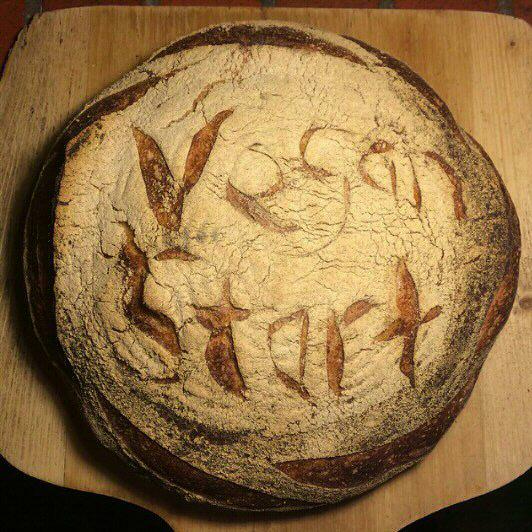 Thank you, VeganBaker of Instagram! VeganStart is a fresh, new approach for anyone interested in taking a first step towards veganism, and aids supporters with vegan advocacy tools. Our approach is simple and accessible for everyone who is interested in exploring veganism: start your day the vegan way! Breakfasts are relatively easy meals to veganize; what better way to start the day? For most, it will mean just a few substitutions, and hopefully our tasty and creative variations on common breakfast themes will inspire you. Check out VeganSupply.ca – a new online shop based out of Canada! 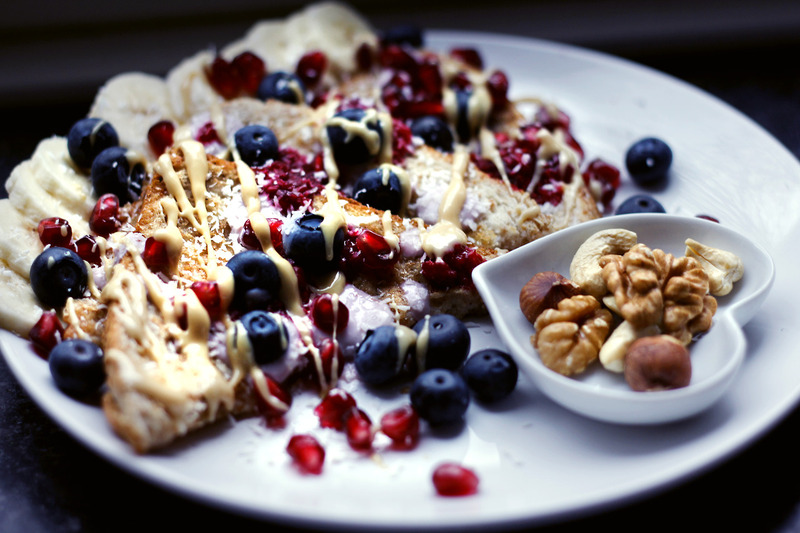 If you’re looking to get started, check out our page ‘How to Veganize Your Breakfast‘. We’re just a few months old, but check back soon for updates! And in the meantime, please sign up to our email list and connect with our community through our social media pages to help get the word out!